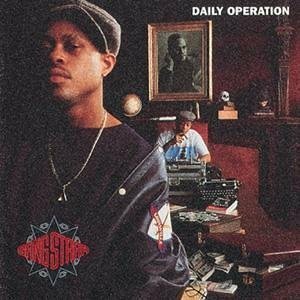 Guru (born Keith Elam), most well known as the voice of legendary hip hop group Gang Starr, passed away last week from brain cancer at the age of 48. 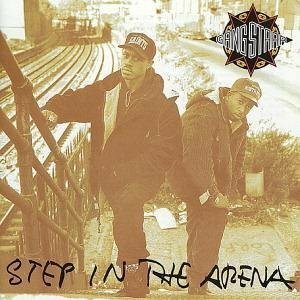 Gang Starr, with Guru as MC and the amazing DJ Premier as DJ, were one of the most influential MC/DJ tandems of the early-mid 90’s picking up where Eric B & Rakim left off. They were also the first rap group to widely sample jazz music paving the way for other successful groups like A Tribe Called Quest and Digable Planets. 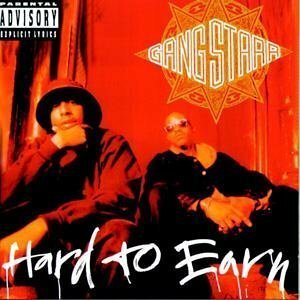 Guru had a monotone yet menacing delivery that meant nothing but business. His temperament was comparable to Rakim though Rakim focuses much of his lyrics on his own microphone prowess (in the most creative way possible! 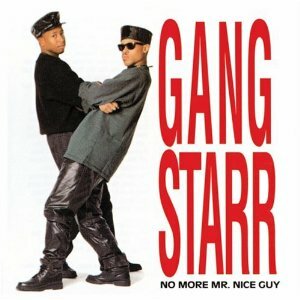 ), while Guru’s lyrics were much more socially conscious- though much less “fun” than other conscious rappers at the time like De La Soul, Black Sheep and Tribe. By all accounts Guru was a great guy and very involved in tons of charity work. Although he lived a fantastic life 48 is way too young to die. Guru- you will be missed! 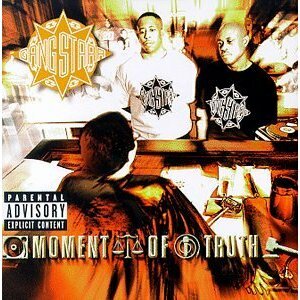 Below are some of my favorite Gang Starr jams. I am not familiar with Guru’s solo work though I have heard much of it is well worth checking out- particularly his “Jazzmatazz” album from 1993. 6. Who’s Gonna Take the Weight? Legendary Memphis, Tennessee musician Alex Chilton has very unfortunately passed away at the age of 59 due to heart problems. 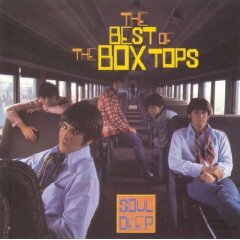 Chilton first came on the music scene at the age of sixteen, fronting the teenage blue-eyed soul band The Box Tops and having pop chart hits with “The Letter”, “Cry Like A Baby” and “Soul Deep” all in the mid to late 60’s. In the early 70’s he moved on to front the criminally unknown yet massively influential and increasingly appreciated power pop band Big Star. 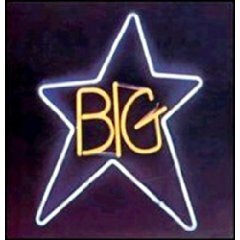 Big Star sold almost nothing during the life of the band despite an extremely commercial sound due to both record company mismanagement and having a sound not of their time. 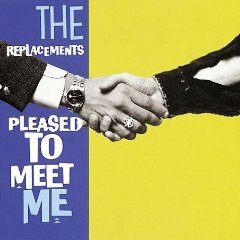 In the ensuing years they would become a cult phenomenon influencing many groups like the Replacements, Teenage Fanclub and the Bangles to name a few. 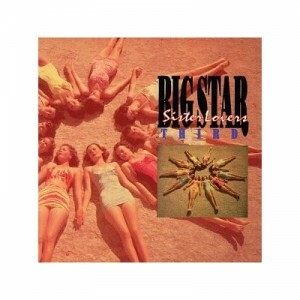 Big Star’s last album release during the first tenure of the band was 1978’s “Third”- also known as “Sister Lovers”. 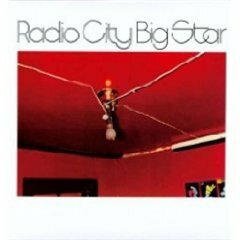 After the break-up of the band, Chilton went on to have a few solo albums and then reform Big Star (without key member Chris Bell who had passed away and had been out of the band since their first album release) for several reunion tours. 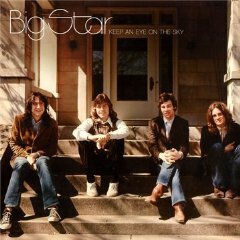 Last year Rhino Records released an amazing box set called “Keep an Eye to the Sky”.